Low foaming and detergent free, our Gentle Baby Wash is just perfect for cleansing baby’s hair, scalp and body. Infused with organic chamomile and fresh fruity organic sweet orange oil, both known for calming and soothing dry irritated skin. Our natural surfactant derived from the natural sugars in cornstarch makes this multi-purpose wash ideal for even the most sensitive skin. Dissolve a few drops in baby’s bathwater or work a small amount between your hands to create a creamy lather and apply directly to baby’s skin and scalp. So effective only a few drops are needed to bath baby. Up to 60+ washes per bottle depending on usage. A great multi-purpose shampoo and body wash for all young children. Perfect too for anyone who suffers with psoriasis, eczema or other sensitive skin or scalp conditions. 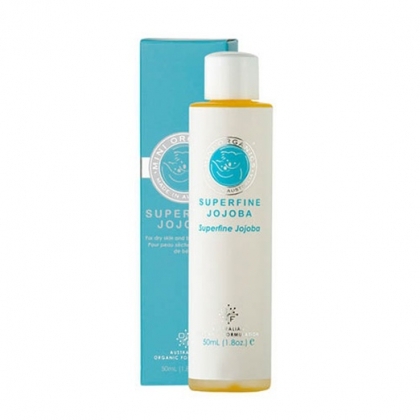 TIP: A few drops of miniOrganics Superfine Jojoba added to a few drops of Gentle Baby Wash makes for an extra moisturizing bath-time. Refer to our Glossary of Gentle Ingredients for further details.